Who did Jane Austen read? 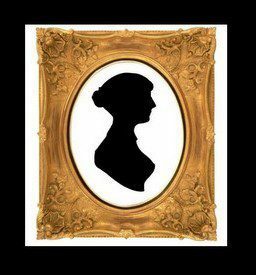 I am going to start posting about authors Jane Austen read, liked and by whom she was inspired. Please leave comments if you know more authors. This is a work in progress. Don’t you love when you spot your favorite Jane Austen actors (as I all every single actor that has acted in one of her adaptations) in a different production? Are you not only an avid reader but also an avid listener? Would you like to explore the music in the life and adaptations of Jane Austen? Would like to play them? This is the post for you. Once upon a time there was a girl called নভেরা কাজী (Novera Kazi).